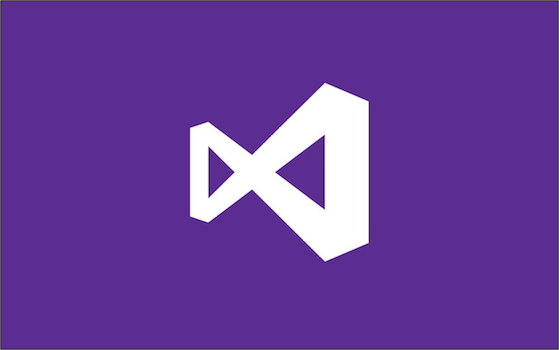 When older versions of Visual Studio 2017 report an error about not being able to load the instance, follow these instructions to clean up corrupt instances and re-install. Patch (C:UsersheathsAppDataLocalTEMPWebDesignerCore_KB950278.msp) install failed on product (Microsoft Office Enterprise 2007). During some operations upgrades internally, a problem arose on some machines where a patch for the Microsoft .NET Framework 2.0 would fail to install. I was looped into the thread to diagnose the issue and found that the Windows Installer package and the patch package were both missing from the installer cache. Why is My Feature Advertised?